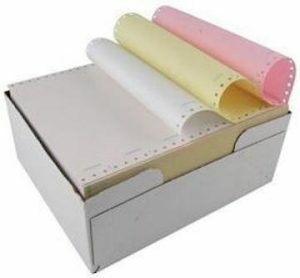 Colour Printing Gold | Writing & Printing Papers – Sangal Papers Ltd.
Colour Printing Gold paper is a machine finished paper which comes in standard four colours – Pink, Yellow, Green and Blue. 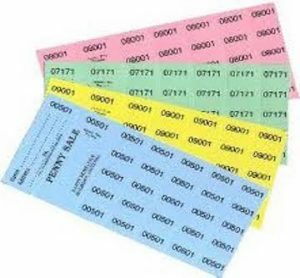 It finds use in printing challan or bill books, raffle tickets and computer stationery. 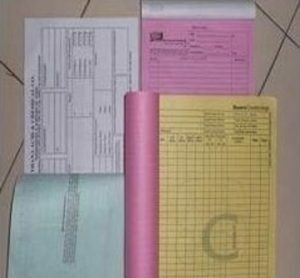 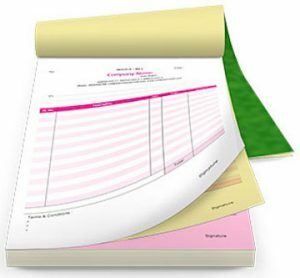 This paper is made from 100% recycled fibre and is FSCTM Certified.